Pastel has always been a contentious medium. Today most practitioners fall into the hobbyist variety. It is the bright color and ease of operation that attracts the serious and the idle alike. In the late 19th century, pastel experienced a renaissance of technique and usage, and many of the impressionists took up the medium. With Poetic Pastels, the Cincinnati Art Museum presents a sparse but satisfying show of mostly French pastel works from the permanent collection. The show is fairly small and the work varies in quality. Both Renoir and Sisley have admirable works on display, but serious artists such as Redon, Cassatt, and Millet are under served by less than quality examples of their work, while pastel paintings such as Sheepfold By Moonlight in the Pyrenees by Rosa Bonheur are long on public-friendly content but lacking in artistic merit. The real treasures in the show come from the hand of Degas. Here we see five fine works, all depicting the ballet. These pieces appear both ancient and startlingly modern: ancient because although the Ballet is the “subject”, the works really point at more universal concerns of physicality, gesture and the unspoken realm of body language. Like other great draftsmen such as the cave painters of Chauvet, Michelangelo, Ingres, or Kitaj more recently, Degas is able to conjure a physical and emotional response to his works. The movement of the bodies, diversity of touch, and brilliance of pictorial invention activate and provoke us as viewers. 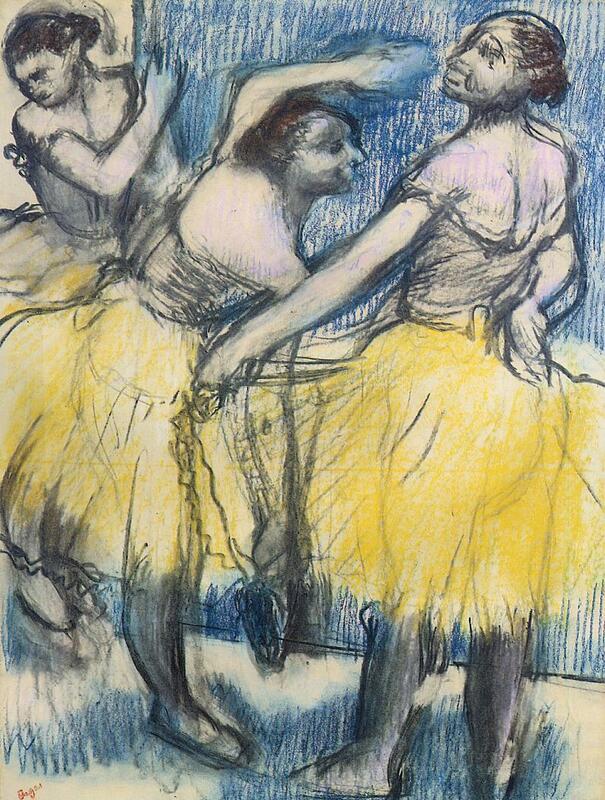 Degas used pastel in a free way, constantly changing his approach to suit the needs of a particular work. 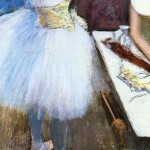 In the masterpiece Dancer In Her Dressing Room, Degas has mixed the pastel with paint to rich effect. The pastel blooms caresses and skitters across the image in a way that mimics the diversity and unpredictable nature of the real world. 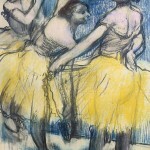 My favorite work in the show is the gripping late work Three Dancers In Yellow Skirts from 1900. The powerful contrasting poses of the dancers pull and wrench across the picture plane. The monumentality of Degas’ suggestion here, whether a result of failing eyesight or the urgency of old age, renders the figures as solid and solemn as Egyptian statues, yet the work is gutsy and risky. As death approached, Degas pulled no punches. Although I agree with you that romantically themed work can be just as serious as other work, I do not agree that the pastel by Bonheur is a very good work of art. The problem is not with the technique which is proficient, it is that the technique and content are not at the service of an artistic vision. I dont see a unique vision of the world here. I just see a well illustrated depiction. 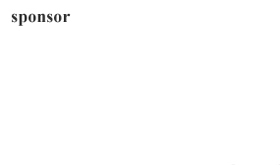 It is not a matter of content, this is just not a compelling painting.